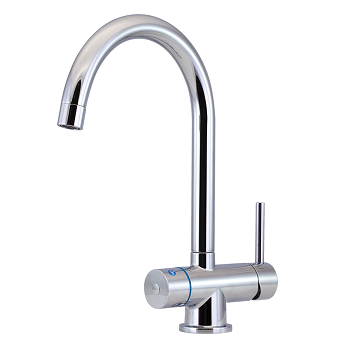 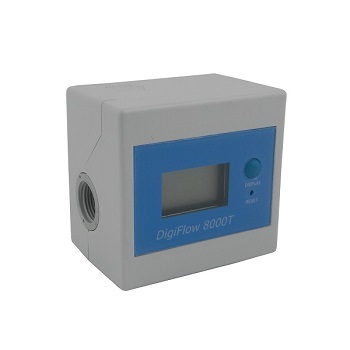 Digiflow 8000T provides the current flow rate as well as a count down water meter. 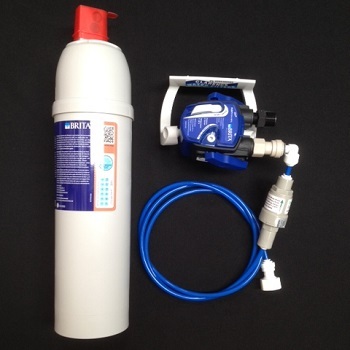 Programmable monitoring volume and time up to 99500 liters and 720 days with alarm. 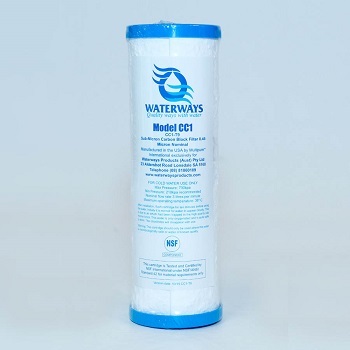 Used on water filters to set the life of the cartridge or to see the volume used. 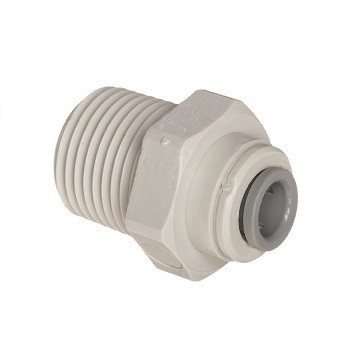 3/8” NPT Female inlet and outlets. 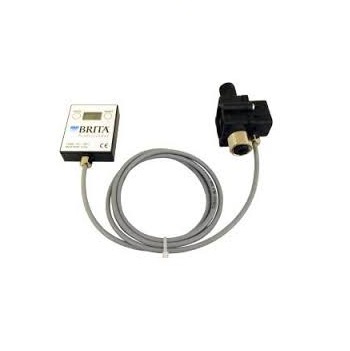 Measures flow rates between 1.5 – 14.1 liter / min. 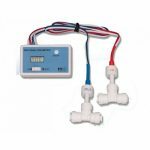 The digiflow combines the microprocessor control board and the paddlewheel / turbine flow sensor, to provide exact measurement and control of water flow rate and volume. 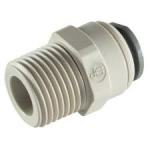 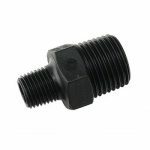 A range of fittings are available to suit your requirements.